Infotec is delighted to announce the appointment of Neil Scott to the role of Chief Operating Officer. In this new role and as a Director of Infotec, Neil has a broad degree of responsibility, helping to manage the business and ensure the company meets its statutory obligations. He has overall responsibility for all operational aspects of Infotec, including, but not limited to, Health & Safety, Quality, Sales, Projects, Engineering, Production and Operations. In his first couple of weeks, Neil has concentrated on visiting each function and meeting as many people as possible. This has helped him gain a better understanding of how each department works. As a result, he has now “decorated” his office with post-its and process maps to demonstrate how each interacts with the wider business. • Discussing the introduction of some simple visual aids and KPIs in support of meeting business goals. Commenting on what he sees as his overall aim, Neil says: “Infotec is a very successful business with a great range of products, a very dedicated, passionate and knowledgeable workforce and some exciting opportunities in the pipeline. Before joining Infotec Neil worked for SPI Lasers for 12 years where he was Head of Operations for factories in Rugby and Southampton. Before this he worked as an Operations Manager for Twinings Tea and the wider Associated British Foods organisation. Asked how his previous experience has prepared him for the new role, Neil explains: “During my career I have gained a solid understanding of many different business functions and how they all interact in the wider business. Neil is married to Lyndsey, and they have five children/step children and two grandchildren. Outside of work, he listens to music, being a big fan of Blues, and is currently building quite a collection of vinyl records. He also rides a Harley Davidson, weather permitting, which he finds a great source of relaxation. Neil also admits to being an avid supporter of Portsmouth FC. 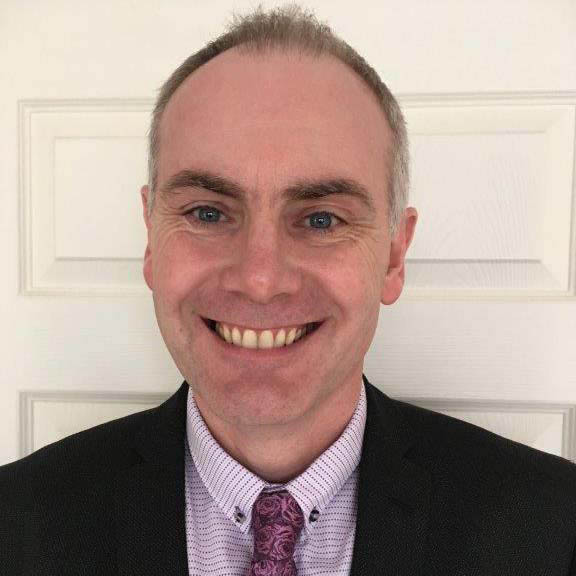 Welcoming him to Infotec, Managing Director Tim Court says: “The board of directors are pleased to welcome Neil to Infotec and see his appointment as the first key part of Infotec’s medium and long-term strategies.